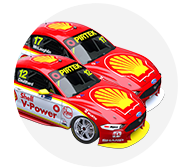 Shell V-Power Racing is expected to be issued a team penalty after breaching a new-for-2019 pitlane regulation during the opening leg of the WD-40 Phillip Island SuperSprint. 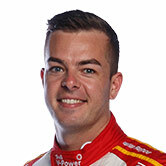 Following a one-two finish for drivers Scott McLaughlin and Fabian Coulthard, an investigation is taking place following a suspected breach of Rule D11.8.8. The rule stipulates that the brake lock mechanism, also referred to as a line locker or handbrake, must be engaged while a car is in the air during its pitstop. Operation of the brake lock mechanism was mandated this year to prevent rear wheelspin during stops, which poses a danger to the fingers of mechanics. 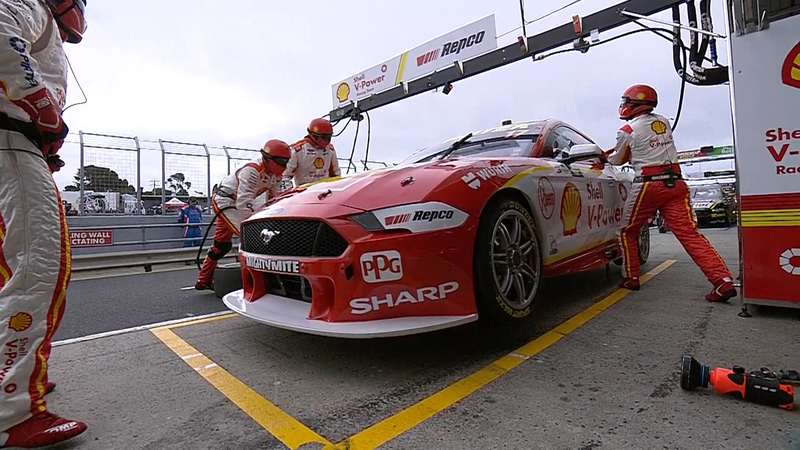 Supercars’ live telemetry detected in-race that the brake lock mechanism temporarily disengaged on both Shell Fords during their stops. Three cars also breached the rule at Symmons Plains last weekend; each issued a penalty of 30 teams’ championship points and a $3,000 fine. Supercars.com understands that the line lockers temporarily turned off on the DJRTP cars due to their engines stalling. Why the engines stalled is currently unclear, with the team expected to analyse its engine mapping in the wake of the issue. 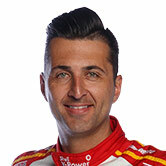 McLaughlin confirmed post-race that the fire had gone out on his car, which he revived by booting the throttle. The team’s managing director Ryan Story was coy on the issue ahead of the official hearing, but said he is expecting a teams’ penalty based on precedent. “We had similar issues with both cars,” he told Supercars.com. “It’ll go before the Deputy Race Director shortly and we’ll see what the outcome is, but as we’ve seen in the past it’s usually a points penalty and a fine.